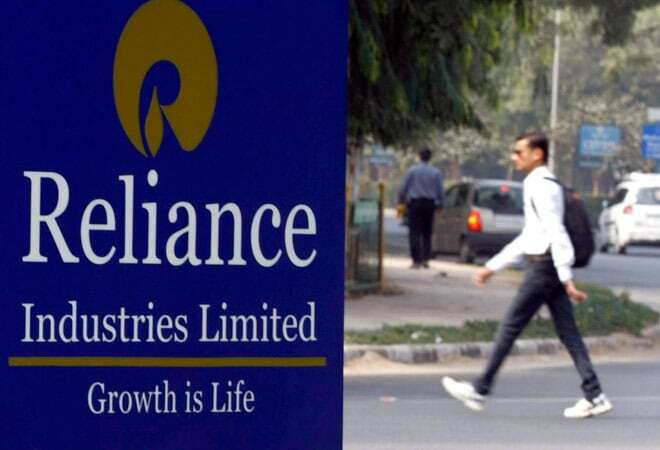 The company's standalone net profit stood at Rs 5,085 crore (US $822 million) in Q3 for FY15, down from Rs 5,511 crore in the year-ago period, RIL said in a statement. Reliance Industries on Friday posted a 7.7 per cent fall in profit for the third quarter ended December 31, 2014, lower than analysts' estimates, as a steep decline in global crude oil prices hurt the company's core refining business . The company's standalone net profit stood at Rs 5,085 crore (US $822 million) in Q3 for FY15, down from Rs 5,511 crore in the year-ago period, the Mumbai-based conglomerate said in a statement. Analysts on average expected the company to report earnings of Rs 5,270 crore, according to Thomson Reuters data.